You've spent weeks, maybe months soliciting estimates from roofing contractors for your project. You've selected the roofing company which you feel will do the best job and they've issued you a start date for the re-roof project... Now what? The fear of the unknown often leaves customers feeling more anxious about the roofing process than is necessary. The re-roofing process can be a messy and dangerous task as a DIY project, but if managed properly with a qualified roofing contractor such as Chandler's Roofing, many of the potential risks and problems associated with roof demolition, lumber replacement and roof installation can and should be prevented. Through the years as a roofing contractor in the Los Angeles and Orange County areas of Southern California, we have put together a thorough preparation for re-roofing document that we have all of our clients sign. 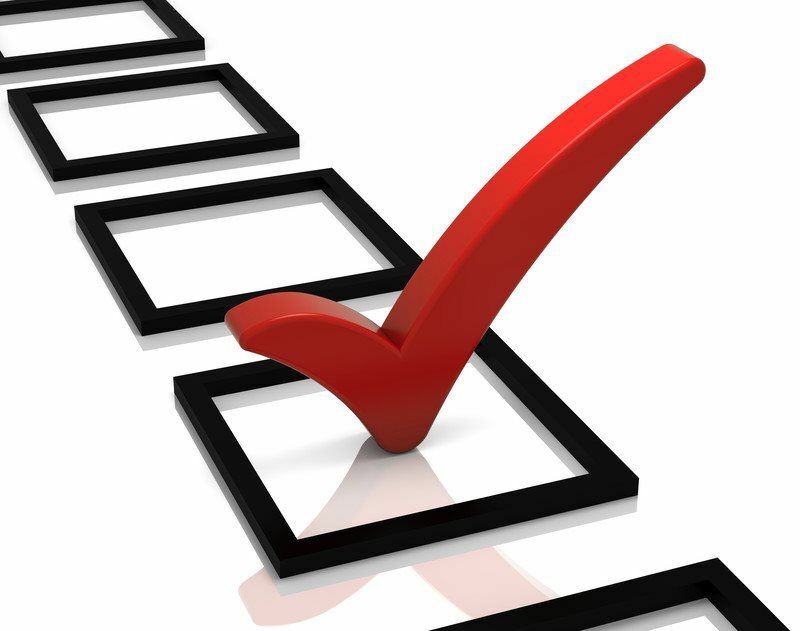 Listed below are the tips which property owners should review prior to the start of their roofing installation. Whether you are doing business with us, or another qualified roofer in Southern California, we encourage you to read these tips and ask your contractor about some of these issues if they did not cover them. Secure all loose and fragile items hung on walls, sitting on cabinets or shelves (both in the house and garage). This will protect them from heavy vibrations going through the property while the roofing work is being done. It is your responsibility to remove items that could get damaged. If you have an open beam ceiling or attic, dust and debris may fall in. It is the property owners responsibility to handle the interior cleaning of the property.  Chandler’s Roofing is not responsible for tarping the attic or open beam ceiling sections of the property unless otherwise negotiated in writing. Keep young children as well as small pets (dogs & cats) indoors during the installation for their own safety as well as our installer’s safety. Avoid the perimeter of the job-site between the hours of 8:00 a.m. to 5:00 p.m. and if you must pass underneath the work to access the building, please be cautious of ladders, wires and falling debris. During the installation, there will be noise from the roofer’s (walking, talking, and hammering), as well as equipment noise (hammering, nail guns, compressors, generators, etc.) Our best advice to your family and/or tenants is to close all doors and windows during hours of work. We are not responsible for cleaning if dust is blown into the home due to windows not being closed. In order to perform the installation quickly and efficiently, please offer our installers the right of way. This means avoid parking or driving through the construction area and staying clear of the roof perimeter and any areas marked with yellow “Caution” tape (all vehicles parked in the construction areas will be the responsibility of the owner not Chandler’s Roofing). Please remove all items from roof deck areas (plants, furniture, etc.) It is in the customer’s best interest to put away valuables around the property that could be damaged from falling debris. Please check your property for nails that may fall off the roof before the final clean up is completed. Our crews run a magnet on the property and do their best to clean the premises; however, occasionally small debris is missed. If you do find debris, please inform us immediately so we can come clear the property. Chandler’s Roofing is not responsible for any flat tires. Please inform your family or tenants regarding this matter to ensure their safety. It is a good rule of thumb to stop your car and walk the driveway or area of parking to look for nails, prior to pulling your car in. The customer is to provide access to electrical outlets during the re-roof process unless otherwise negotiated in writing. This ensures a faster and quieter installation as we are not running generators on the property. Chandler’s Roofing is not responsible for pre-existing structural defects which may be exposed as a consequence of normal roofing practices, procedures, and tear-off’s. This includes settling cracks in paint and drywall as well as uneven framing, decking, fascia. We did not build the home, nor do we warrant the interior condition of the property. Most of the time this is not an issue, however some older homes can see settling cracks or nails heads popping out when the weight of the roof is changed. If you are considering any additional features for your roof, including skylights, rain gutters, solar, satellite dishes, etc., now is the time to address them so they may be properly installed and waterproofed. The location of satellite dishes should either be on a properly flashed CommDeck or an approved vertical wall surface. NEVER, should a dish, or any future equipment rest on, or penetrate the new roofing material. THIS WILL VOID THE ROOF WARRANTY IN THE SECTION. Though we understand that parking can be an inconvenience to the property owners, it is necessary to ensure our workers have convenient access to their trucks, tools and equipment. This will ensure for a smoother overall re-roof process and we appreciate your assistance in helping secure the proper parking. At no time should a property owner climb up a Chandler's Roofing ladder unless a Chandler's employee has given permission and is there to help the property owner. If a property owner chooses to climb the roof on their own, it is their sole responsibility and at their sole discretion. Out of an abundance of caution and safety, we ask that you stay clear of work being performed and keep your distance form our installers on the roof. If at any time during the re-roofing process you see an issue, something that does not seem right, or have any concerns at all, please notify our foreman onsite, or contact your project manager immediately.